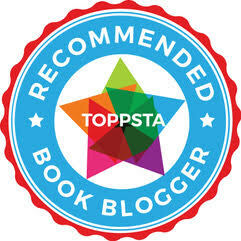 Time for a distinctly different history book, and one that ticks quite a few boxes for us. We've often wondered why there's a distinct gap in the market when it comes to books about transport. Most of the titles we search out and recommend to folk are fairly generic children's books that roll up lots of different modes of transport all in one book. 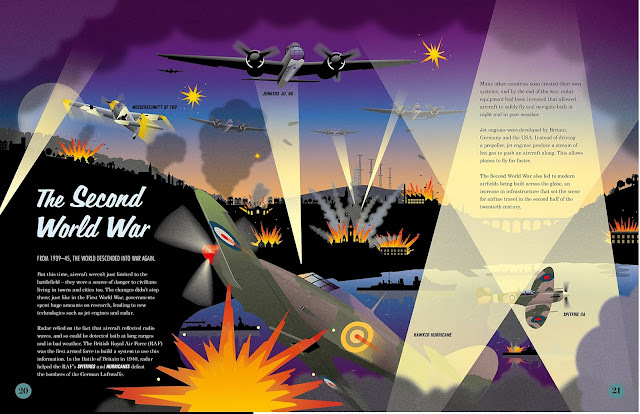 But in "The Story of Flight" by Jakob Whitfield with illustrations by Us Now, there's a more refined and focused look at the history of powered and unpowered flight, from hot air balloons and the first gliders, right through to amazing modern technology such as remotely operated drones, and superfast Stealth aircraft. The book is perfect for kids looking for a really detailed 'entry level' book on aircraft, with text and amazing illustrations making this an absorbing and informative title. 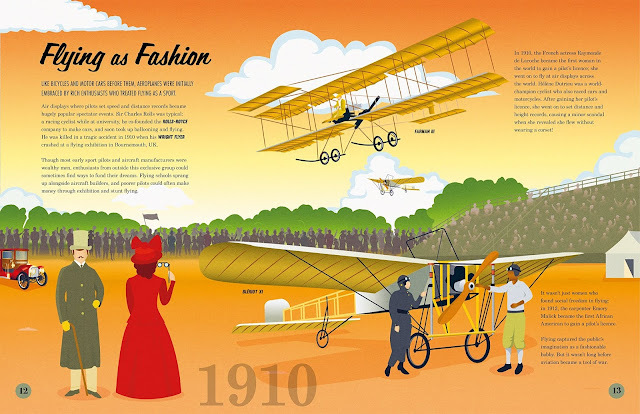 Trace the extraordinary history of flight in this strikingly illustrated guide, from the Wright Flyer to cutting-edge drones. Along the way, discover how the social upheavals of the past 240 years influenced the flight path: two world wars, equality for women and the fight against climate change. Finally, explore the incredible inventions that await us in the future. The whole thing is really nicely presented in a good solid hardback edition. More books are also planned in the series on transport with The Story of the Car and The Story of Space Travel following later in 2019. Sum this book up in a sentence: A superb airborne book about the history of flight that's great for beginners but also informative enough for older kids too. 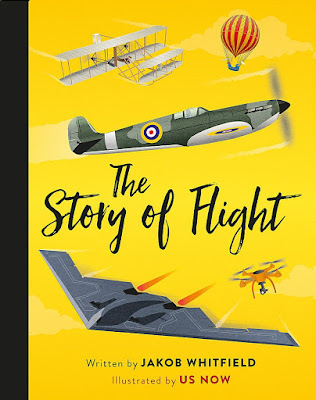 "The Story of Flight" by Jakob Whitfield and Us Now is out now, published by Wren and Rook (kindly supplied for review).